Today, Reuters has published a story about the parent companies of proposed merger partners T-Mobile and Sprint. The former's majority owner, Deutsche Telekom, will stop using Huawei's networking equipment, people familiar with the situation told Reuters. Sprint parent SoftBank says that it is going to replace Huawei equipment used in its 4G network with equipment made by Nokia and Ericsson. The U.S. government has considered Huawei to be a threat to national security for some time, and has spread the word to allies telling them to stay away from Huawei products. The fear is that Huawei devices and networking equipment spy on American citizens and corporations for the Chinese government. While the company denies the allegations, Huawei could have trouble booking orders in parts of Europe. Just last week, the government of Japan said that it would no longer buy equipment from Huawei or fellow Chinese manufacturer ZTE. Additionally, T-Mobile and Sprint now expect their announced merger to receive a green light from the Committee on Foreign Investment in the United States (CFIUS). That agency began conducting a review of the deal in April right after it was announced, looking for any national security issues that could come up. The transaction still requires approval from the FCC and DOJ. 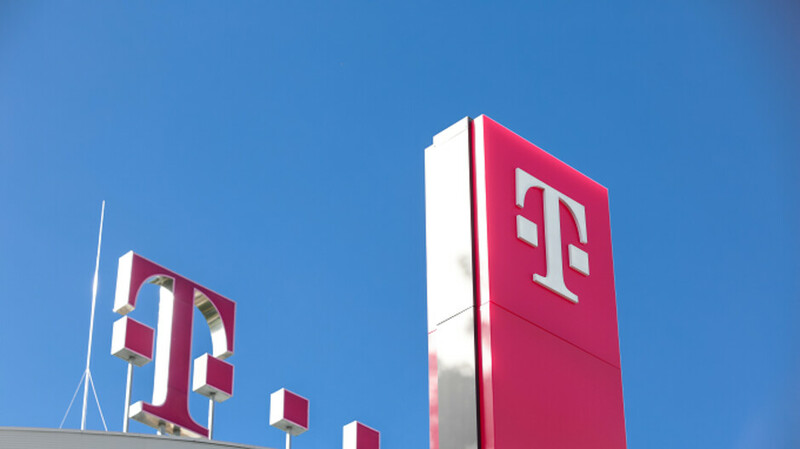 T-Mobile says it expects the merger to close during the first half of 2019. Huawei is the world's largest provider of telecom networking equipment, and is currently the second largest smartphone manufacturer in the world. "Go T-Mo... Go T-Mo... Go T-Mo...."
Sounds like it's time to drop T Mobile and Sprint. And whys that? Huawei is a proven shady company. Even if they do make very good phones. I say good riddance. Unfortunately the Huawei apologists don't want to admit that. Great news. Now lets hope the European Union will also ban Huawei phones and equipment in Europe.